For once the weather was warm and sunny and my first practice run was only 0.25 seconds off my P.B. this is going to be a good day I thought. Then an announcement over the Tannoy “would all drivers come to see the bottom of the hill where a large amount of oil has been deposited from the start line to the end of the third bend” Guess who took the next run a bit tentatively? My actual timed runs were slow due to a combination of missed gear changes and going too deep into a couple of corners. All in all my wife Ann could have driven better. I got totally out driven by the other chap in my class who was driving a Porsche. Glad to hear you had a good time, and it was not your oil! 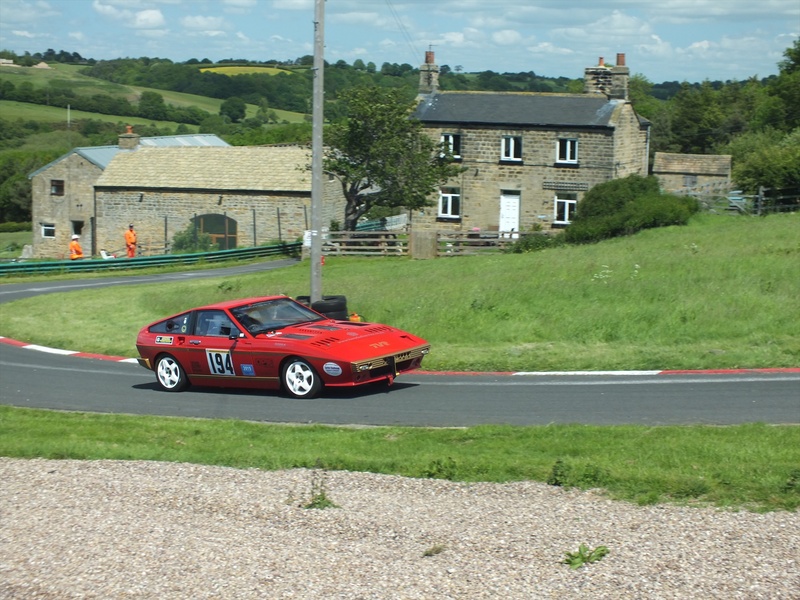 Harewood is a good track, shame I could not attend. I have entered next weeks sprint, but my entry was after they had filled all the places, I am number 4 on the reserve list, I will find out on Thursday if I have a place.